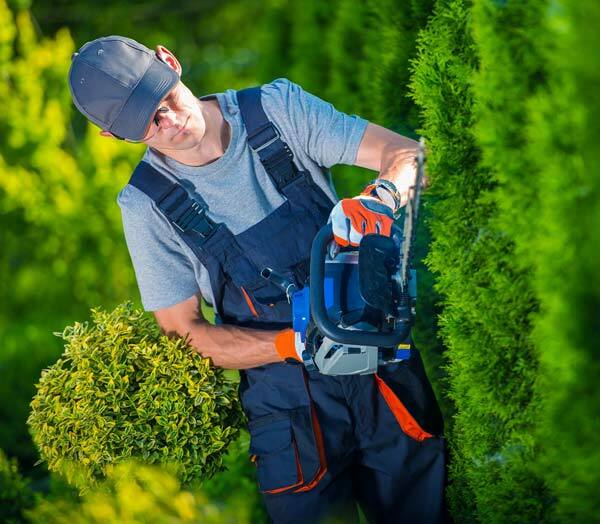 For more than 15 years, Serado has been providing its customers with registered and experienced gardeners. Our employees have been rigorously selected by us. They all have several years of professional experience in private homes. You have the choice of the candidate and ensure his replacement. Termination of missions under 48h00.